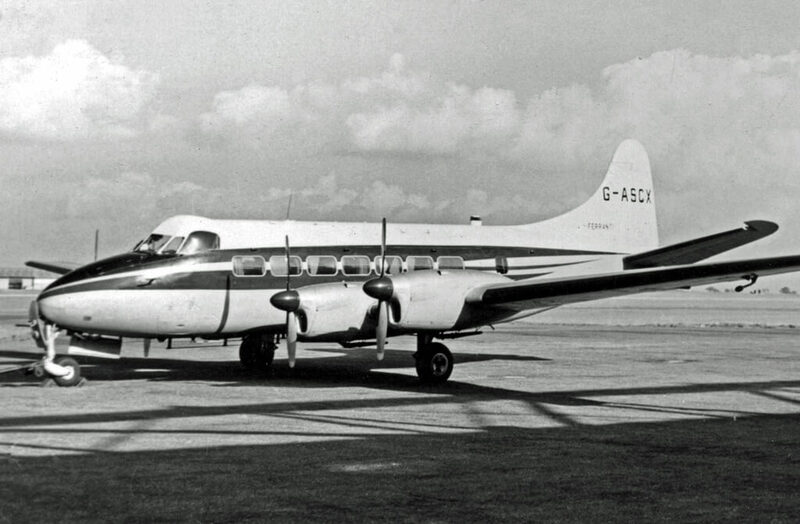 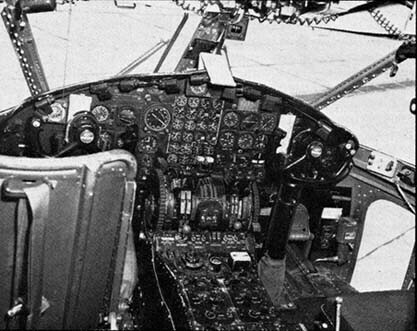 The C-119 was a new version of the earlier C-82 with more powerful engines and a re-located flight deck which first flew in 1947. 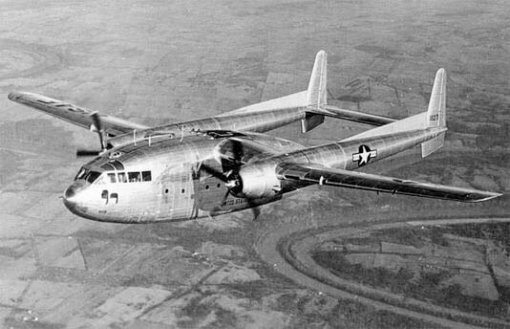 Initially designated XC-82B it was re-designated C-119 and entered large scale USAF service. 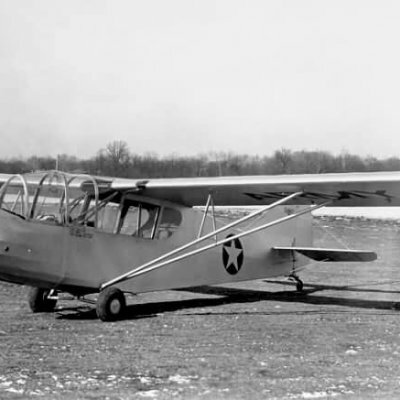 Over 1050 were eventually produced and it was also supplied to numerous foreign air arms under the Military Assistance program. 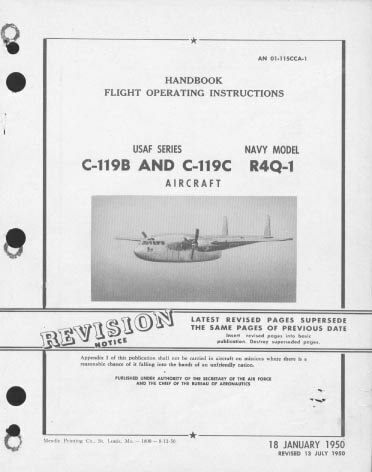 To maximise value, this title contains two flight manuals for the C-119 series along with the flight manual for the earlier C-82. 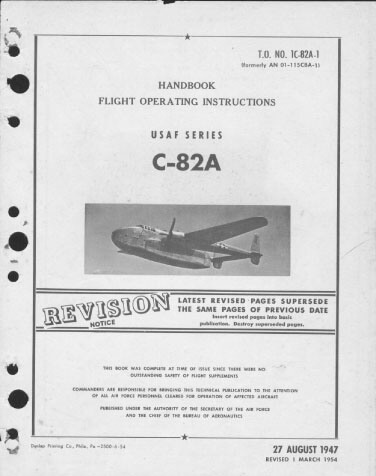 The files have been scanned from the original flight manuals and retain any colour pages. 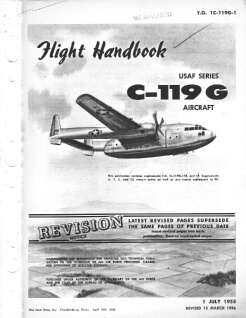 USAF Flight Handbook for the C-119G, T.O.1C-119G-1 dated 1-7-55, revised to 15-3-56, with approx 377 pages.